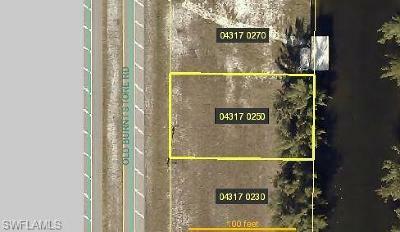 Appealing lot on a secluded street surrounded by attractive homes. If you are looking to build and want a quiet street then look no further! 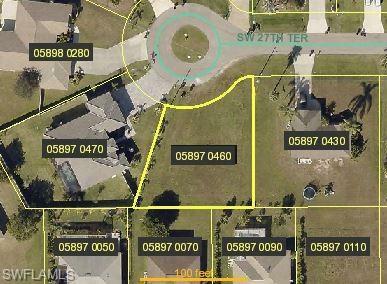 Locates west of Chiquita, south of Veterans and just off of Surfside, this is in a quiet residential cul-de-sac. City utilities are in and partially paid.